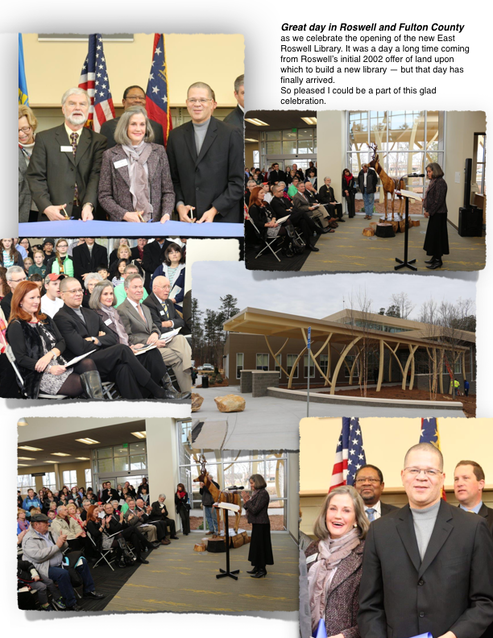 A special and long awaited day in Roswell and Fulton County. 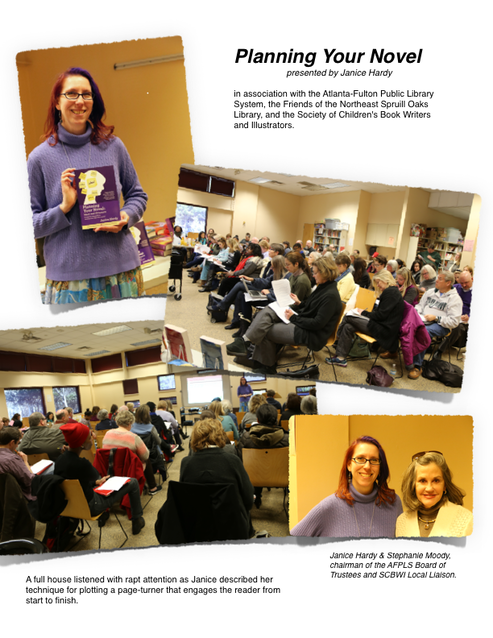 If you missed Janice Hardy’s workshop on plotting here are a few highlights that kept us all writing furiously even though she shared handouts. For more on Janice’s techniques, check out her book: Planning Your Novel, there’s one at the Northeast Spruill Oaks Library. Your can also visit her website Fiction University where she posts writing tips and articles from other authors. Other recommend books include the standby for all writers -- Elements of Style, plus Jack Bickhan’s Scene and Structure, and Fiction First Aid.